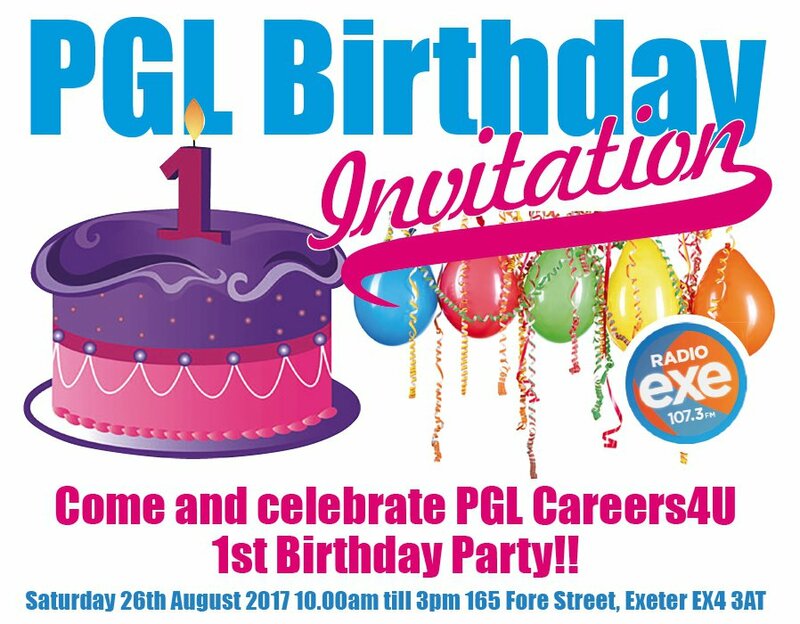 Join us on Saturday 26th August at the PGL Careers 4 U in Exeter as they are celebrating their 1st Birthday. PGL offer careers advice on everything from Beauty to Plumbing and from Construction to Business. Discover about apprenticeships and training meet local employers and see what opportunities are available at PGL Careers4u. 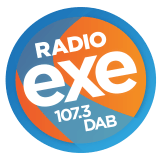 There’s live interactive demonstrations and meet Chris Dinnis and the Radio Exe crew. Plus there’s also face painting and fun for all the family. PGLCareers4U is the dedicated site for Apprenticeships and Traineeships. Located in Exeter City Centre it is open for advice and guidance to young people, parents and employers who wish to discuss apprenticeships and training. 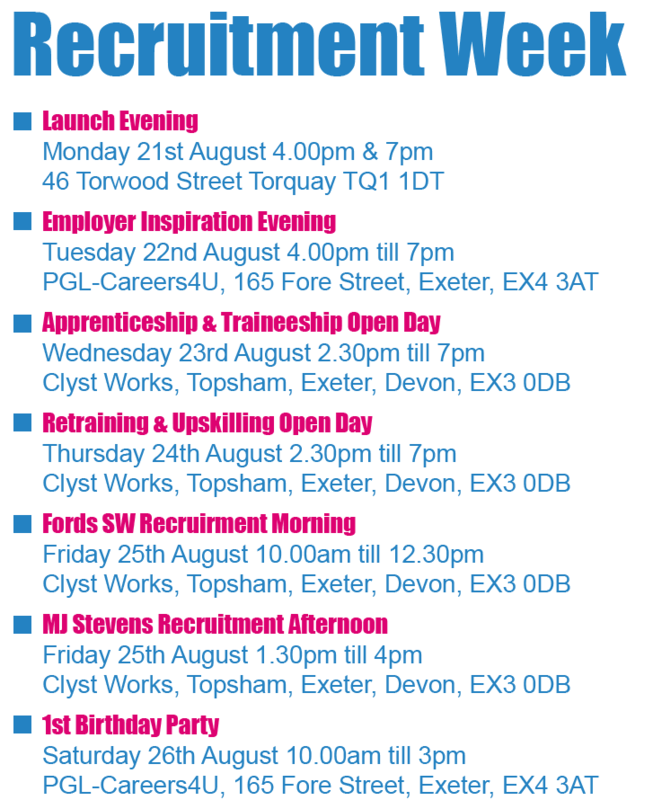 Every day is an open day at Careers4U! They are also the employers choice for advertising apprenticeship vacancies and with over 50 live vacancies contact the team today. Careers4U offers apprenticeships in 24 qualifications, from hairdressing and barbering delivered in our academy's in Torquay and Exeter to Business and the Construction trades in our fully equipped workshops.